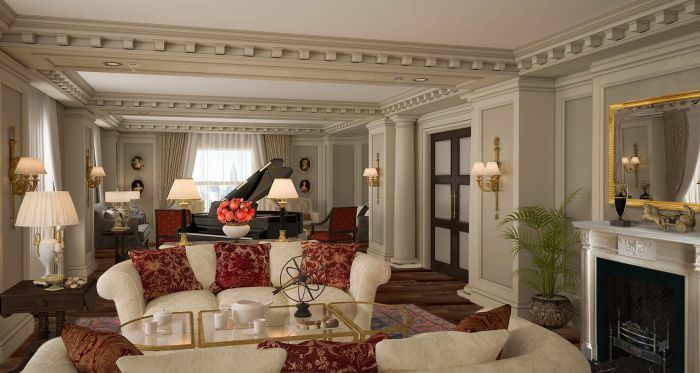 The InterContinental New York Barclay hotel in Manhattan is in the middle of a $180 million renovation that is being spearheaded by architects Stonehill + Taylor, interior design firm and HOK Shawmut Construction. Once finished in spring 2016, the building will offer guests 704 redesigned rooms, including 31 suites—two of which will be Presidential and Penthouse Sky Suites. The Barclay’s flashier look is focusing on restoring much of its original 1926 fixtures, while bringing in some much-needed modernity. 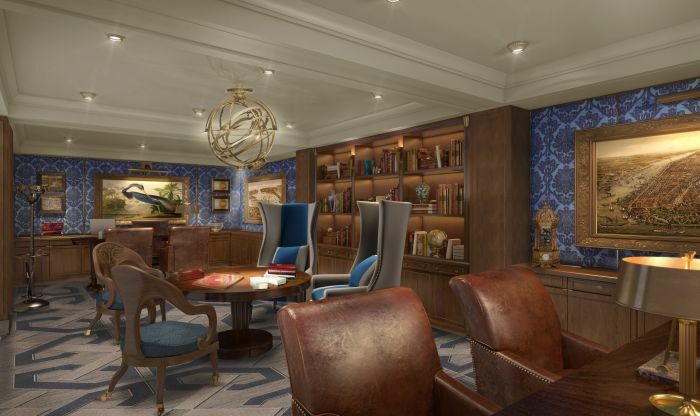 Aside from the new rooms, there will also be a 15,000-square-foot meeting space, two ballrooms, a gin bar and lounge, and exclusive amenities through the Club InterContinental. The hotel has also commissioned apothecary Caswell-Massey to create a custom line of bath products for the suites. Though its opening is still pretty far away, reservations are open for dates after May 1, 2016.